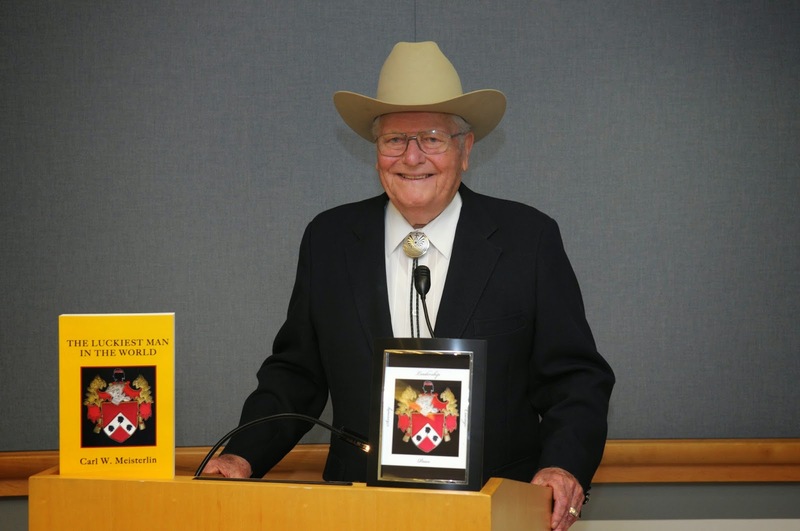 Carl W. Meisterlin's memoir, THE LUCKIEST MAN IN THE WORLD, received accolades from those who attended his book launch on June 16th at The Carlsbad Dove Library. 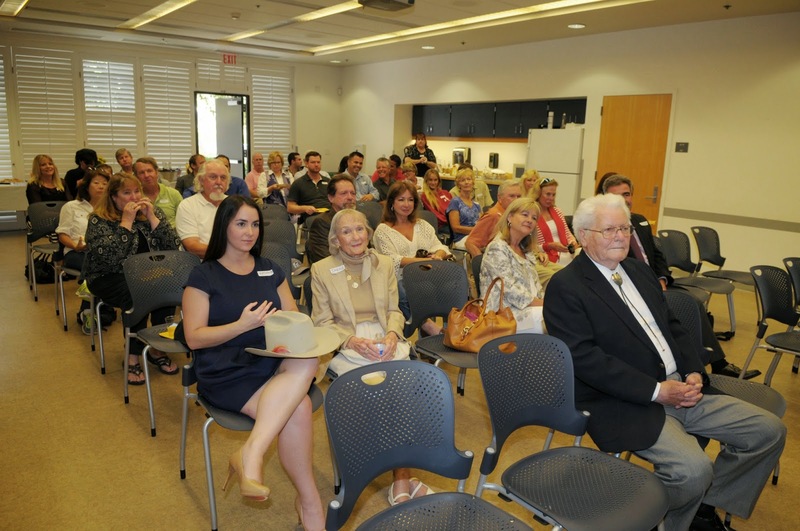 Refreshments by Julie Wills wowed the crowd and everyone enjoyed rubbing elbows with their now-even-more-famous author and friend! Online book orders can be made at: http://www.lulu.com/shop/carl-w-meisterlin/the-luckiest-man-in-the-world/paperback/product-21661126.html. For an interview with the author, contact Karen Mireau at azalea.art.press@gmail.com.